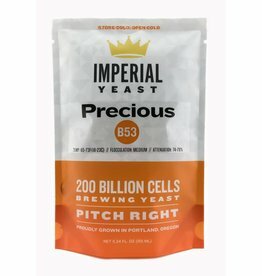 You must have the Precious! 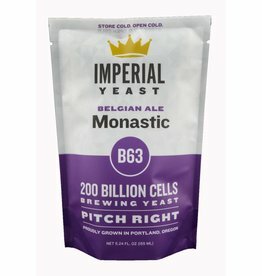 Where would your Trappist IPA be without this strain? 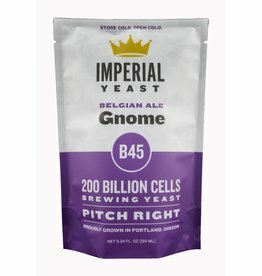 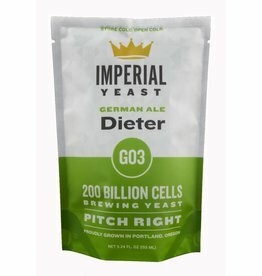 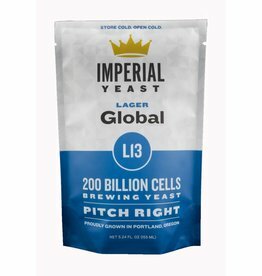 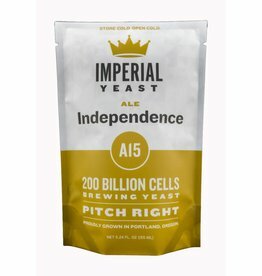 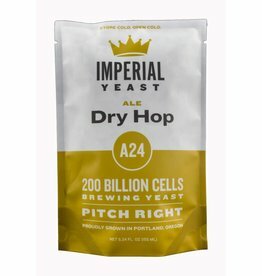 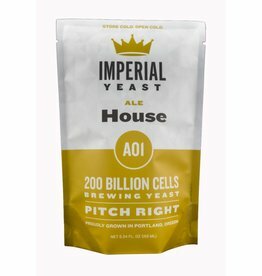 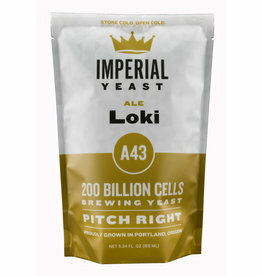 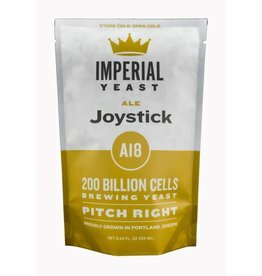 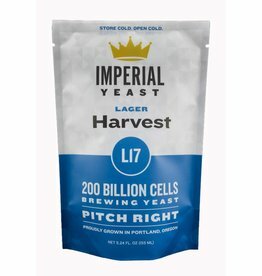 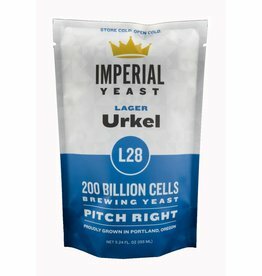 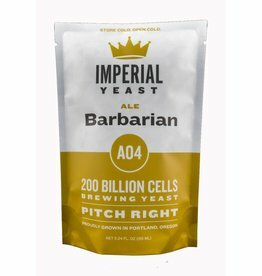 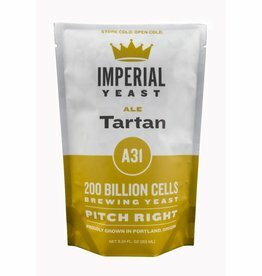 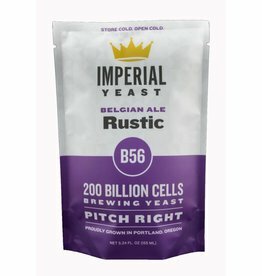 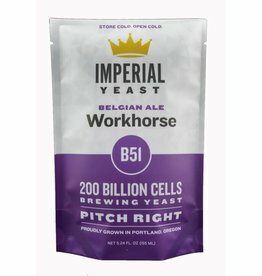 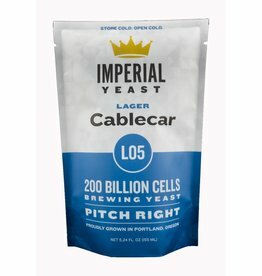 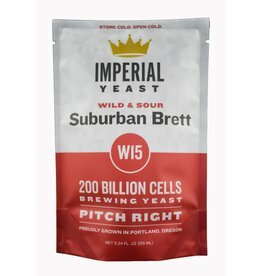 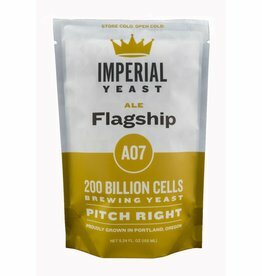 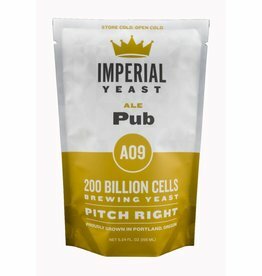 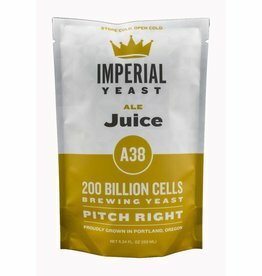 This strain is for fermenting your “California Common” beer.